Thanks to the competent team of C.B.S.M. 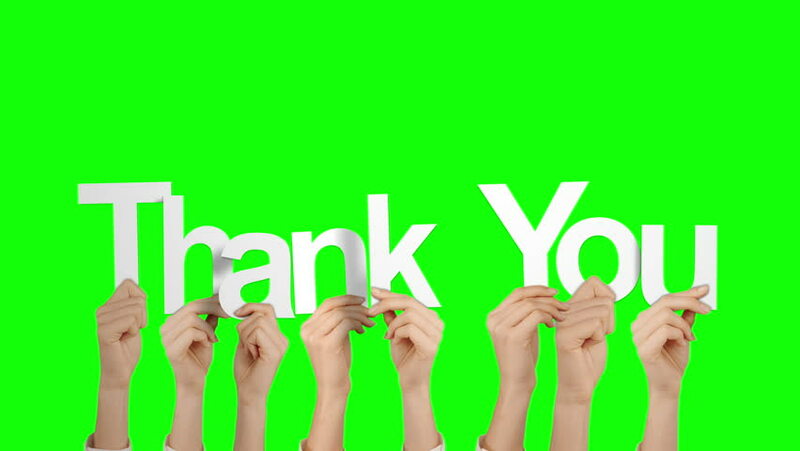 Home TestimonialThanks to the competent team of C.B.S.M. My friend referred me to C.B.S.M. My doctor clearly told me that there is no solution for my hearing loss and I lost all hope of leading a normal life. Each and every member was fed up with my hearing issue as it was appearing difficult for them to interact in most of the times. Suddenly I came across the name of C.B.S.M and I decide to visit them to give a try to my luck. 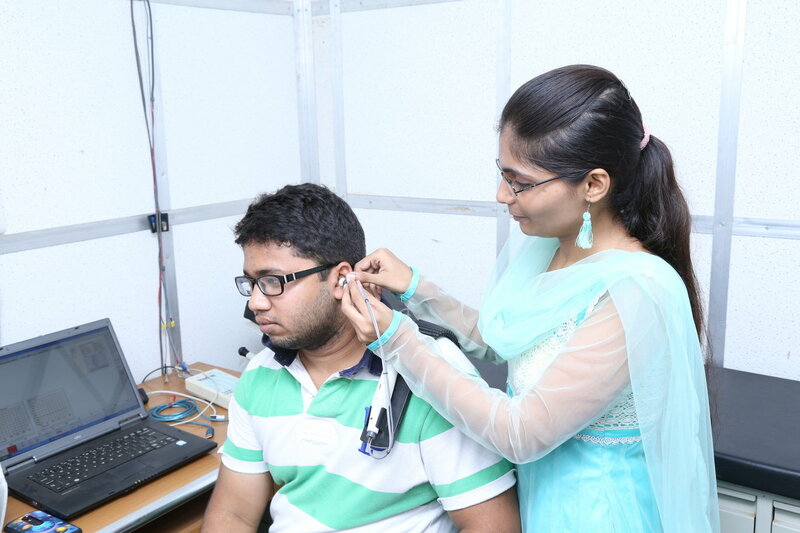 New digital hearing aids were suggested by audiologist of the centre after checking by hearing power. My life changed and all thanks to the competent team of C.B.S.M.